FIFA 12, Alien Breed and Unstoppable Fist are just three of today's top price-drops. 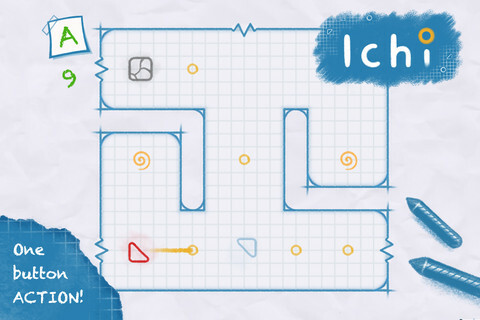 "Ichi is an easy to play but challenging one button puzzle game. Don't be deceived by the game simplistic look, it's a brain-twister for sure! 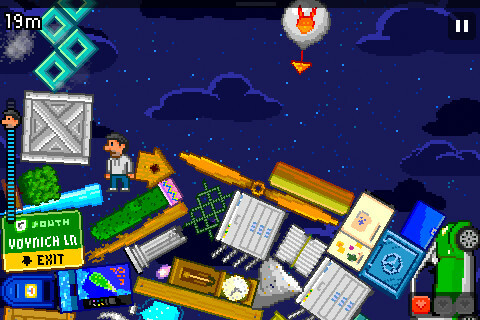 Collect golden rings by rotating objects, using teleporters, breaking blocks and more." "Would you enjoy unleashing a screaming flock of heat-seeking cluster missiles? A flash-freezing blast of glacial ice? Or transforming into a buzz saw of razor-sharp spikes? Then you're in luck." "Remember the simple pleasures of the games of yesterday? 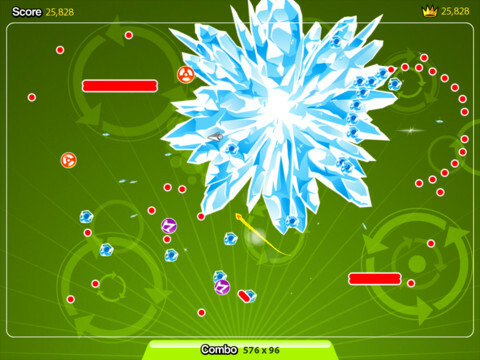 Simple controls with deep challenge? Hours on top of hours trying to blow away that hi-score? 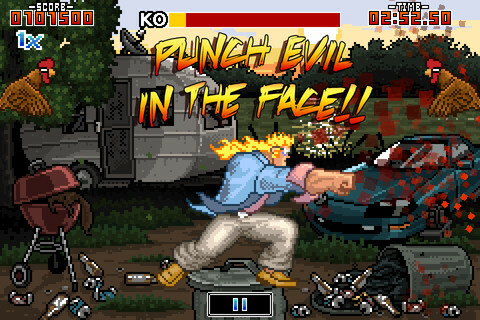 Well, Unstoppable Fist is here to revive that dying flame!" 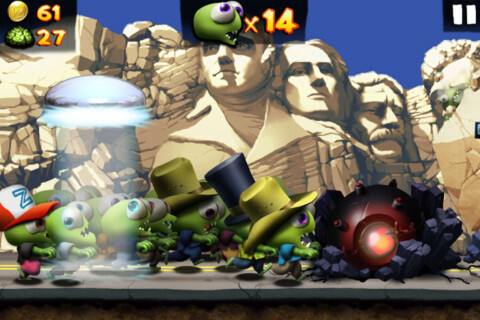 "The zombies are revolting ! In Zombie Tsunami (formerly known as "Zombie Carnaval"), take your place in a crowd of rampaging undead as you race through the city attacking the unfortunate survivors and adding them to your unstoppable throng of hungry, hot-footed horrors." "Run, dodge and jump your way to safety as an angry rain of just about everything in the world falls and builds a mountain of platforms for you to climb up, up... up to the source of it all: the cause of The Incident." 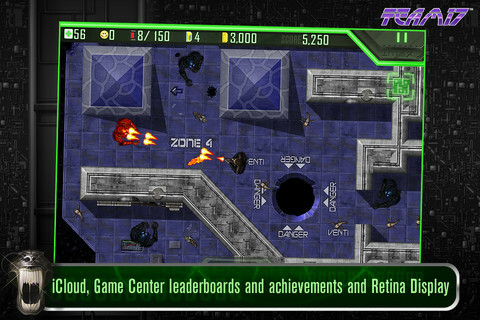 "Alien Breed is the classic sci-fi, top-down shooter developed by Team17. Launching originally in 1991, Alien Breed has now been remade for iOS, which can only mean one thing... it's time to turn down the lights, turn up the sounds and encounter Alien Breed again!" 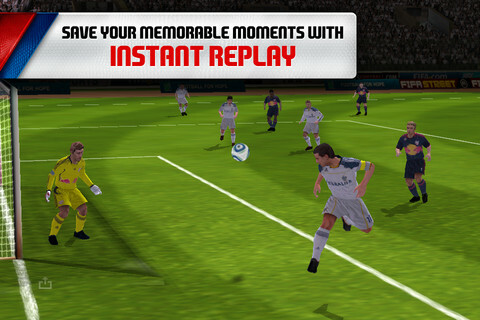 "Experience the action of your favorite sport like never before! Watch matches come to life with vibrant graphics, ultra realistic animations, and the most responsive controls ever delivered on iPhone."